There’s really nothing quite like a wagging tail, wet-nosed nuzzle or satisfied purring of your best friend. It can make a rough day better, melt away stress and put things into perspective. Our pets are much more than just animals. They are part of the family. They enrich our lives – mentally, emotionally and physically. They protect us, support us, love us unconditionally and make us smile. In many ways, our animal companions make us better humans. At North Hampton Animal Hospital, we appreciate pets just as much as you do. It’s why we do what we do. There’s no greater reward for us than seeing a sick pet get well again and knowing that we played a role in making it happen. Cuddles, kisses and lots of tasty treats are a part of every interaction in our clinic. That’s because we believe that the more comfortable your pet feels with us, the higher level of care we can provide. We have worked hard, not only to design a suite of comprehensive services, but to create an atmosphere that promotes a positive experience for everyone. Our goal is to provide your loved one with precisely what he or she needs at each and every visit. We believe that when we focus on the individual needs of each patient, the rest will fall naturally into place. That’s why we’ve become the trusted provider of animal health care in the North Hampton and Seacoast areas. Our clients choose us because they know they’ll get friendly, honest, personal and high-quality service. Isn’t it time you and your pet were treated this way? 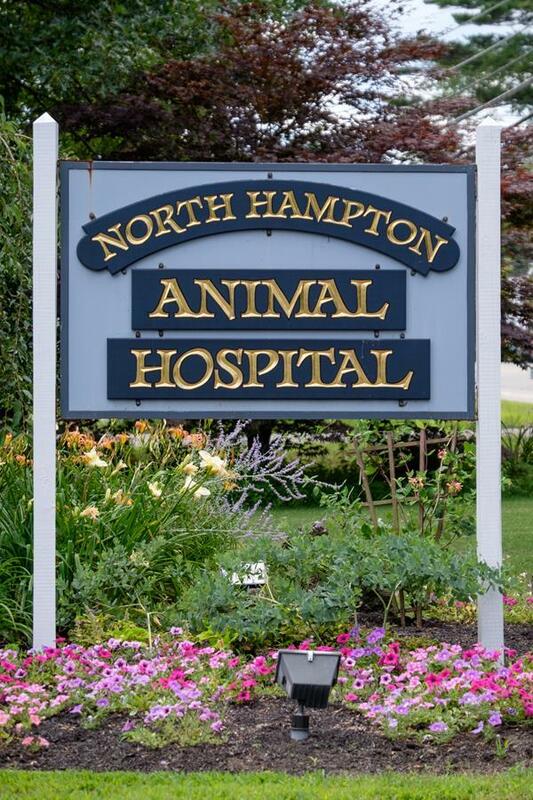 The next time you’re in the neighborhood, we invite you to come by and see your North Hampton veterinarian any time – we can’t wait to meet you! Whether you are coming in for your first visit or are a loyal customer, we want you to know that it is our goal to give you a positive experience every time you visit our hospital. When you walk into our practice, you will be greeted by our professional staff, which is composed of animal lovers. They will greet both you and your pets, making you feel quite welcome. When you get taken into a room, one of our educated veterinary technicians will help you. They will discuss the reason for your visit and address any questions or concerns you may have. They will make sure all of your concerns are addressed during the examination. 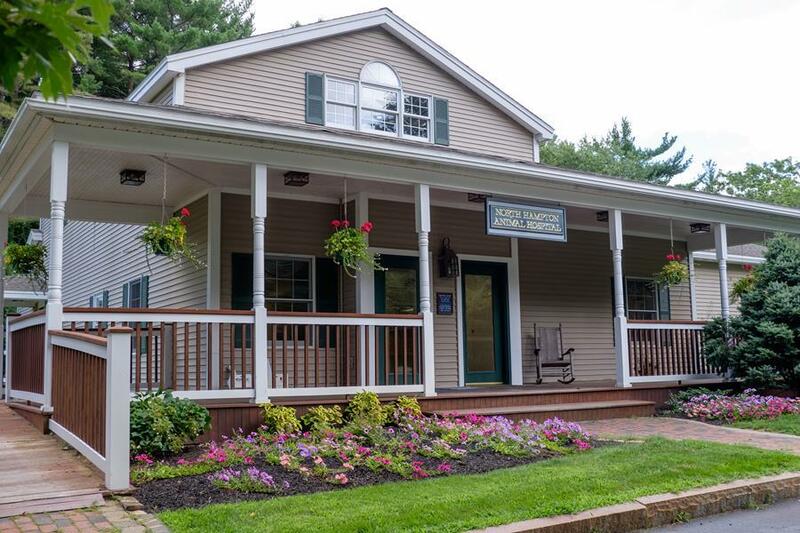 Here at North Hampton Animal Hospital, we are dedicated to providing the highest quality of veterinary service. We are constantly learning and growing to keep our practice up to date with the latest advances in veterinary medicine. We want to keep your pets as healthy as possible and, when they are not feeling well, we want to be able to give them the care they deserve. The quicker and easier that we can diagnose the problem, the easier it will be to treat, allowing your pets to feel better faster.